Multimedia Communications is the future – and is a critical part of your company’s digital transformation roadmap. Avaya Vantage is the right device to use to move your employees forward. But don’t just take our word for this. 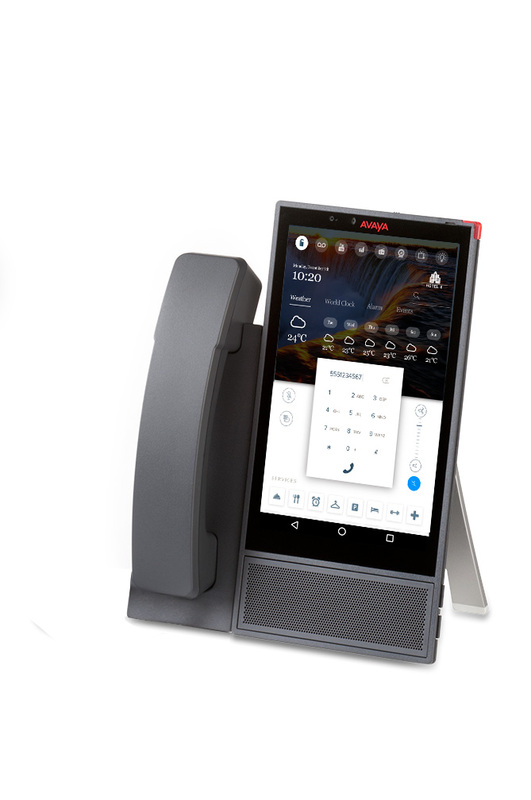 Download this new report from ZK Research that provides details on why the Avaya Vantage multimedia communications device makes sense for your business. Revolutionizes the desktop communication experience with one-touch access to voice, chat, and collaboration apps. Please select the Avaya solution(s) currently in use at your organization. *Yes, I agree to receiving marketing communications from Avaya. You can manage your email preference on the confirmation page once you submit the form.